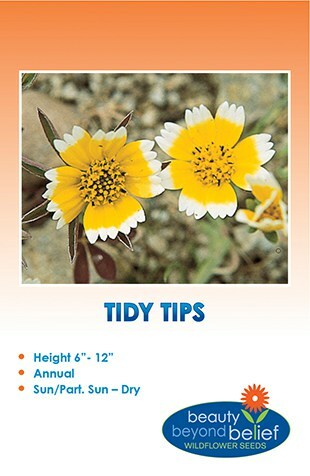 This daisy-like annual flower is found in the western states and native to California. 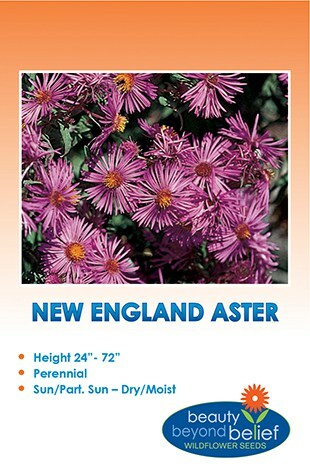 Preferring dry soils and full sun, this is a great drought tolerant plant. 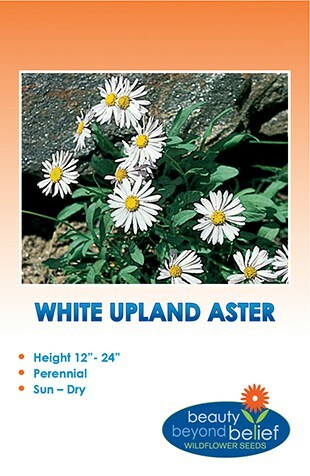 An adaptable, low growing and profusely blooming species that is easily grown from seed. Yellow petals with white tips top branching stems attract butterflies to a good nectar source.